A business owner learns that two of his employees have posted on their Facebook pages photos of themselves participating in a rally conducted by organizations that promote a belief in white supremacy. May the businessman terminate the employees for what he considers to be hateful, racist behavior? After conducting interviews with candidates for a job opening, a business routinely checks the digital/social media profiles of applicants. Recently, it interviewed three applicants for a position and eliminated one after visiting his Facebook page and learning that he was fired recently from a high-profile job. The rejected applicant is convinced he was passed over because his page included a photo of him with his boyfriend. He has retained an attorney and is contemplating a lawsuit. 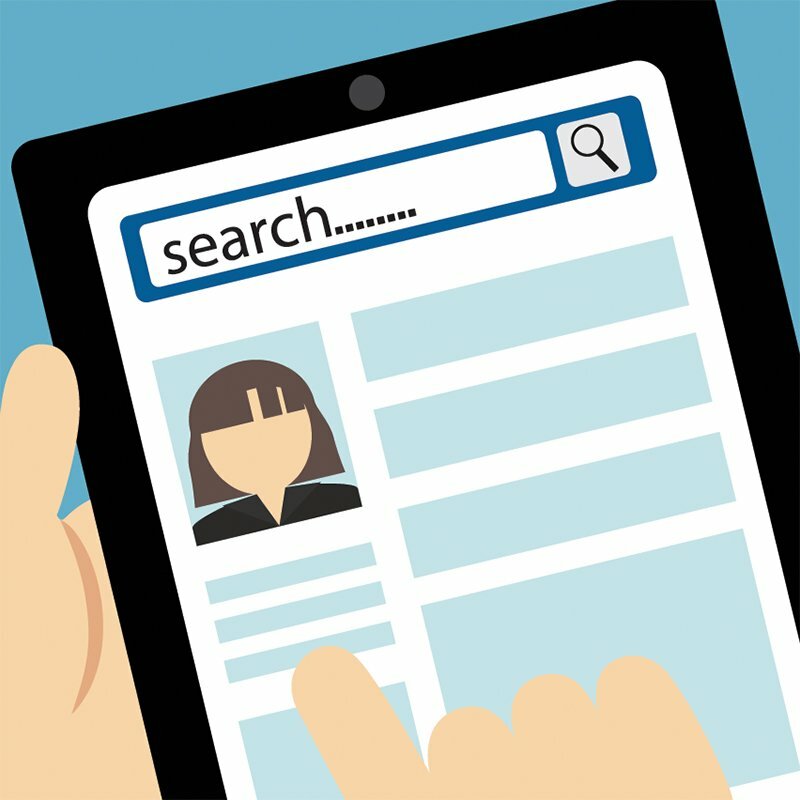 Should employers refrain from checking online profiles? The Supreme Court in Colorado has held that an employer may lawfully pro- hibit the possession or use of any kind of marijuana on the premises of a business. But a court in New England has found that a business cannot refuse to allow an employee with a prescription to possess or use medical marijuana while on the job. What is the best course for an employer to take with regard to what appears to be unsettled law? The rise of the #metoo movement has led an employer to consider the behavior of some of his employees from a new point of view. The employee has been doing so all of his adult life and means no offense. But, in the current climate, should the employer takes steps to discourage that behavior, even at the risk of insulting a key member of his team? Bill Krizner is in the business of answering questions like those posed above. His firm, The Krizner Group, is equipped, certainly, to defend clients versus actions brought by litigants in matters of labor and employment law, but its emphasis is on preventing such filings in the first place. Krizner, who graduated law school at FSU, began his career at the Miami- Fort Lauderdale office of an Atlanta- based megafirm. Soon, he was over it. He returned to Tallahassee with a business concept in mind. It should be possible, he reasoned, to establish a small firm that would extend to small businesses the same kind of advice and counsel that the giant firm was delivering to Fortune 500 companies. While working for a Tallahassee attorney for whom he had clerked as a law student, Krizner breathed life into his idea and then struck out on his own. His business model has more than proved itself. Today, The Krizner Group represents over 1,000 clients, chiefly in Florida, California, South Carolina, Maryland, Georgia and Pennsylvania. Included are clients from diverse industry sectors. Together, Krizner clients employ upward of 200,000 people. On-site reviews/audits. Krizner and his team inspect applications, annual evaluations, corrective action plans, employee manuals and other documents related to human resources, and then issue a report (that is covered by attorney-client privilege. )They might, for example, find that a business is failing to pay overtime wages to employees who are entitled to time-and-a-half. Reviews are performed as soon as a client relationship is established and annually thereaer. Training for supervisors. Sexual harassment is a focus of the in person training, which also looks at areas including the evolution of federal Title VII language that now prohibits discrimination based on sexual orientation or gender identity. The reviews and training designed to enable clients to mount an affirmative defense in the event that a lawsuit is filed. The Krizner Group is in some ways similar to an emergency boat-towing service. The client has Krizner on retainer and calls him when it needs him. “The difference,” Krizner said, “is that I’m going to check your engine” before you head out on the HR sea. A part of Krizner’s job is getting employers past commonly held misconceptions. Many, he has found, believed that wrongful termination is impossible in a right-to-work state. “At-will, in essence, died in 1964 with the arrival of Title VII, which is part of the Civil Rights Act,” Krizner said. Krizner has encountered those entrepreneurs who resist making an investment in an HR director or consultant because they see it as getting in the way of what they want to accomplish. “I understand that,” Krizner said. “I am an entrepreneur, myself. But especially in a litigious town like Tallahassee, I can usually satisfy business owners without too much difficulty that I am here to protect their assets.